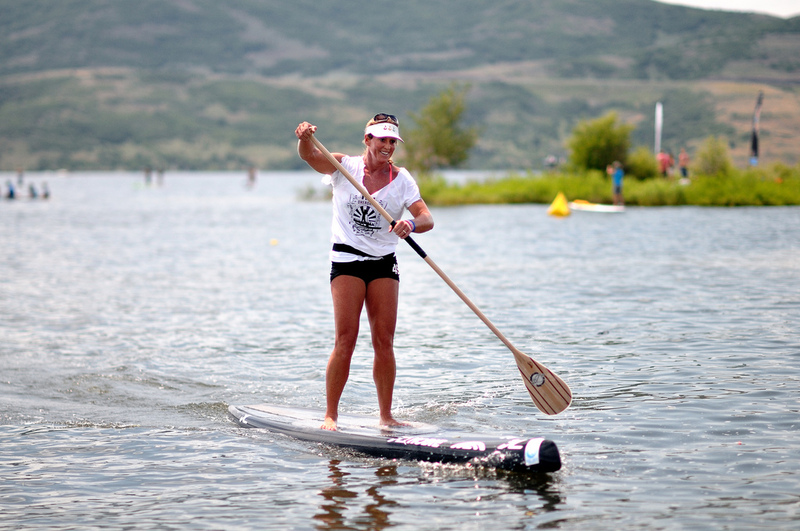 Although stand up paddleboarding (or SUP) is relatively new to the mainstream watersports world, it is by no means a passing trend. Not only does it allow you to see some of the most secluded coastlines and wildlife, but paddleboarding is also an incredible core workout that will get you in shape in no time. 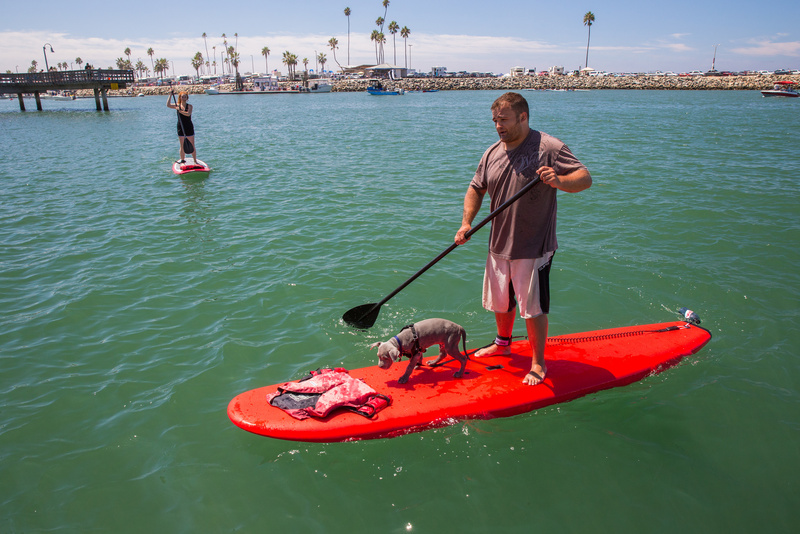 With paddleboard rentals available all over the Bay Area, all you need to bring on your next adventure is sunscreen and a swimsuit (just in case you fall in). 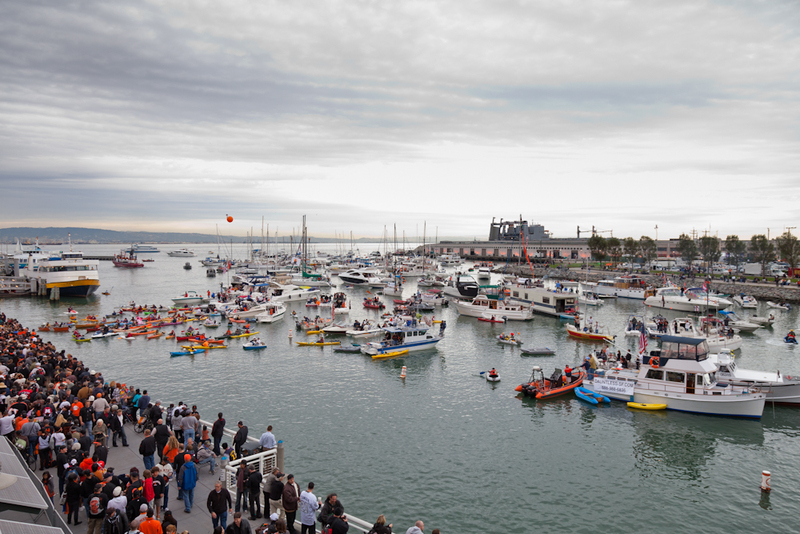 If you’re into paddleboarding and baseball, head to City Kayak to rent a board and paddle over to McCovey Cove. This inlet sits in the shadow of the San Francisco Giant’s AT&T Park and is a great place to take in the action on a sunny day. You may not have a great view of the field, but you’ll have a great time with other boaters and kayakers that are hanging out in the cove. 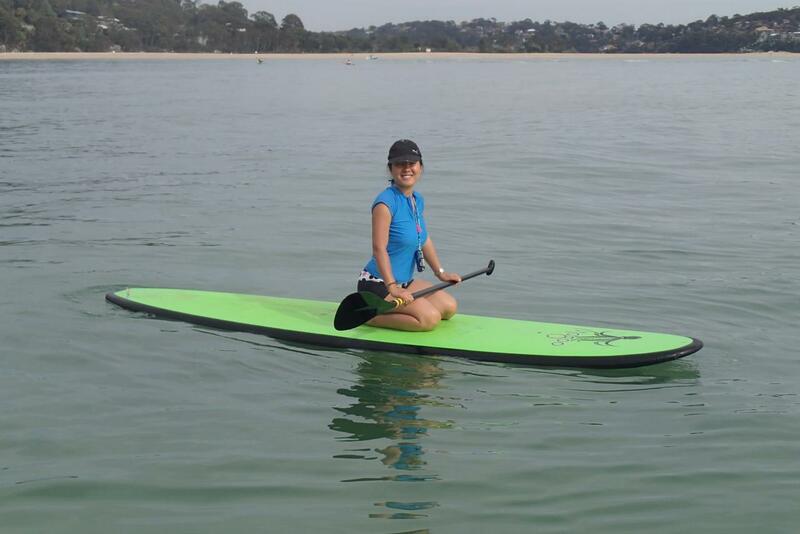 The (usually) calm water in Richardson Bay makes it the perfect place for beginners to learn how to paddleboard. 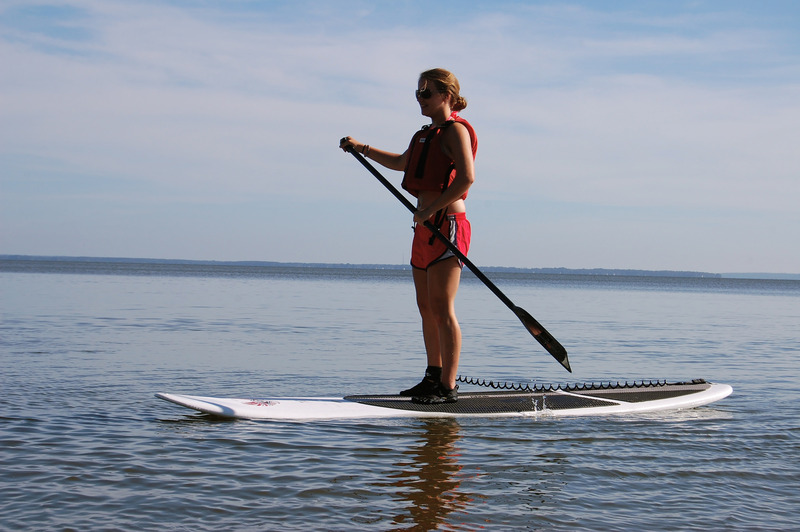 Either bring your own board or rent one at Sea Trek Kayak and SUP. If you don’t quite have the hang of things, take a few of Sea Trek’s classes that are offered on Saturday and Sunday mornings. 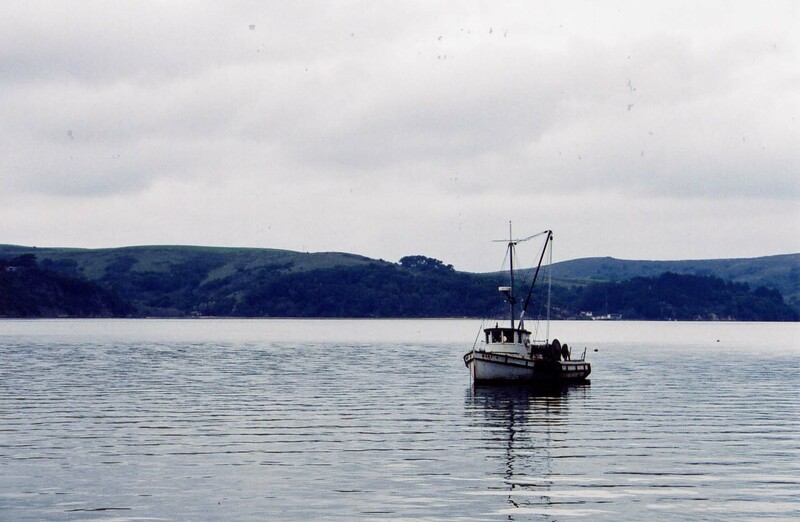 Although Tomales Bay is known for its oysters, it also has some fantastic paddleboarding spots that will fuel your thirst for adventure. For organized kayaking trips and rentals, head to Blue Waters Kayaking, an outdoor activity shop that offers tons of classes and trips. For the summer, check out the shop’s amazing moonlit bioluminescence trips to see the light show put on by local marine plankton, officially known as dinoflagellates. 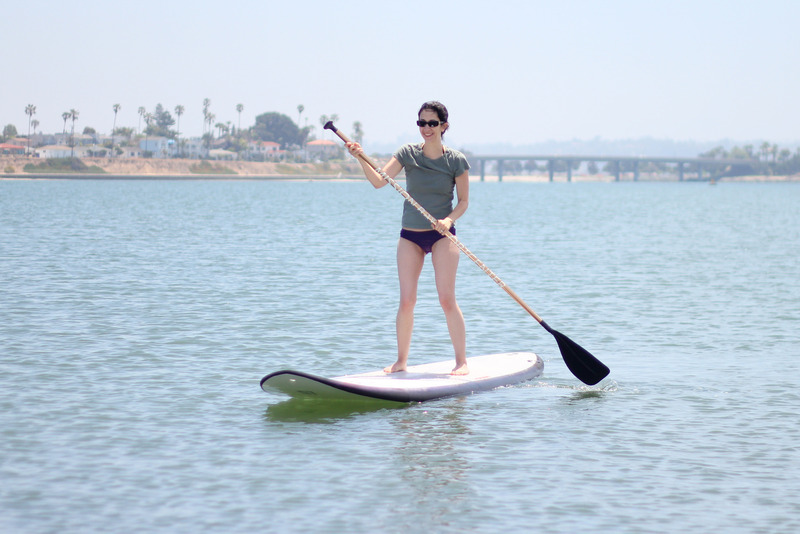 The Shoreline Lake boathouse offers paddleboarding lessons as well as SUP yoga classes that encourage you to go with the flow. After working up an appetite while paddleboarding, refuel with a delicious breakfast, brunch, or lunch at the boathouse’s American Bistro. Located just one mile from Pleasanton, Shadow Cliffs is a prime location for summer fun at the lake. After exploring the lake on your board, relax with a picnic on the beach. This calm and peaceful lake is around five miles long and has tons of great places to explore on a paddleboard. Feel free to bring your own board or rent one for the day at the parks’ equipment store that is located right along the beach near the main entrance. This great spot is a must-visit in the Bay Area for your paddleboarding bucket list. The beach is relatively isolated and has a scenic view of the San Francisco skyline. The water is shallow and calm, but make sure to stay closer to the coast to avoid winds and rough currents. With 780 acres of land and 80 acres of lake, the Contra Loma Regional Park is a great choice for tons of outdoor activities. 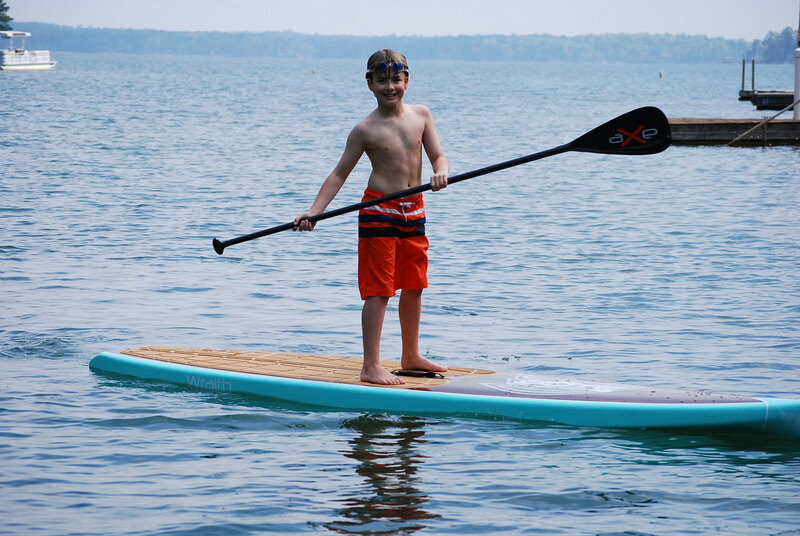 Paddleboarding is available anywhere outside the swim lagoon. Farther north in Benicia, the Carquinez Strait is an awesome spot for both paddleboarding and kayaking. On a clear day, paddling along the coastline will give you beautiful views of the rolling hills on either side of the strait. For rentals and lessons, head to Benicia Kite and Paddle Sports, a shop that has been helping people get the most out of the Bay since 2012.